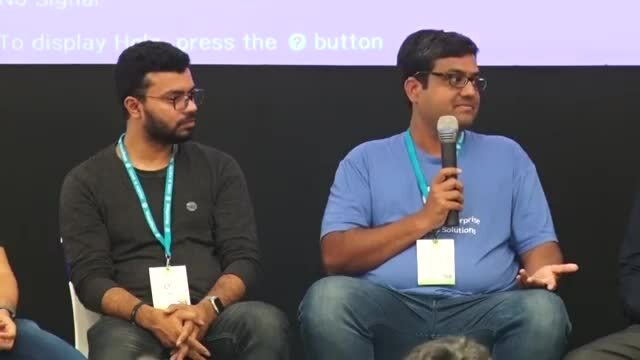 April 15, 2019 — A panel discussion on the various aspect of Business with WordPress including WordPress products like plugins & themes, SaaS services and more. 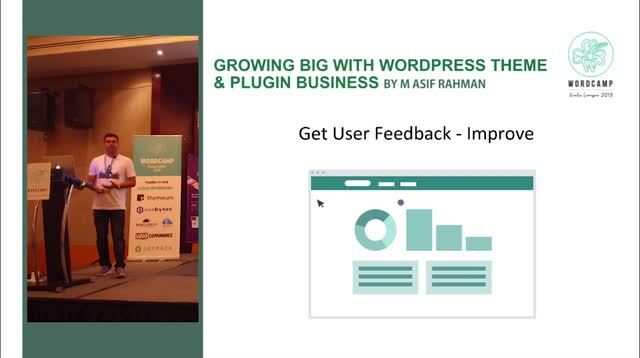 February 8, 2019 — After working in WordPress Eco-system for 14 years, and growing a company to over 60 people, which makes it one of the largest WordPress Plugin Development company, I will share my story how we bootstrapped, and what will make a WordPress Product business successful in coming years. I am Ex-CEO of weDevs, a solid WordPress Product company from Dhaka, Bangladesh. Since inception of weDevs, back in 2013, we created dozens of plugin, released all for free in WordPress.org and sold add-ons and premium version. With over One Million downloads we have made over several millions of dollar from our WordPress Plugins. I will share about the journey of weDevs and how we grew our team, a brief discussion about what to do and what not. I will talk about the moral background while making business decision. Asif was a simple boy from Bangladesh. Back in 2004, when Asif just started University in Electrical and Telecommunication Engineering, he tried to make a site, as part of assignment, using Blogger. During that time he was introduced to WordPress. It changed his life, Asif found WordPress very easy. He started to make websites. Managing, all of the sites became difficult so he started hiring University friends but that also became unmanageable. Asif took an office and started his own company. Some of our websites worked super well, like The Tech Journal, it reached alexa rank 3000 within 1 year of inception. They kept working only in WordPress, built tons of plugins and theme, become attached with more important figure inside WordPress. Asif had his first invite from WordCamp Melbourne and spoke their during 2011 event. 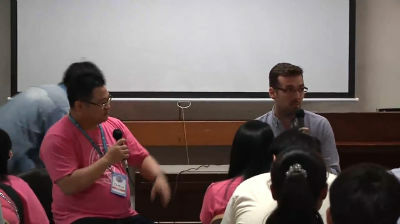 Since then, he has attended over 10 WordCamp worldwide. 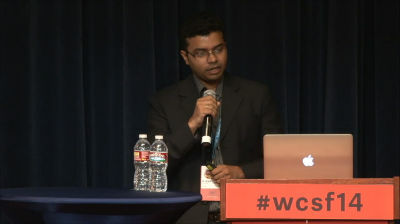 Asif attended the last 3 WordCamp SF. Now he has a registered company in US, working to help young entrepreneur in US and Bangladesh too. He has managed and helped multiple WordPress Meetup and WordCamp. He is happy to share his story.